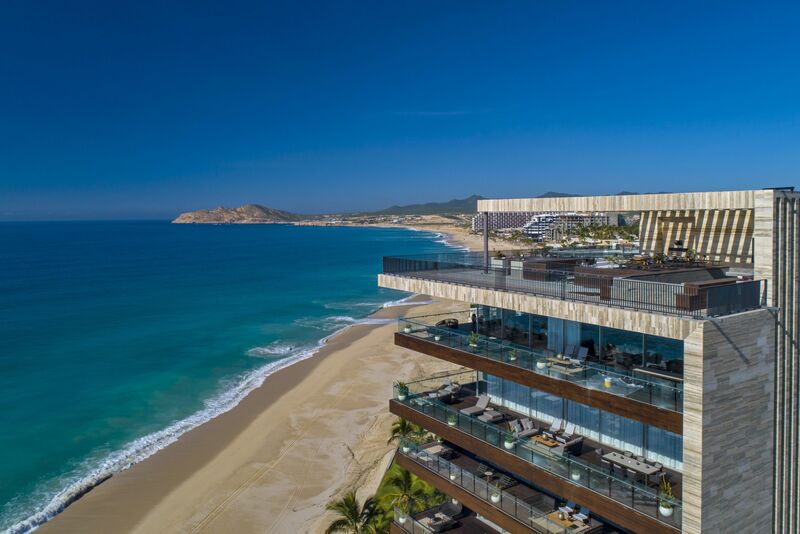 Chances are, this Mexican metropolis isn’t on your bucket list—but it should be. 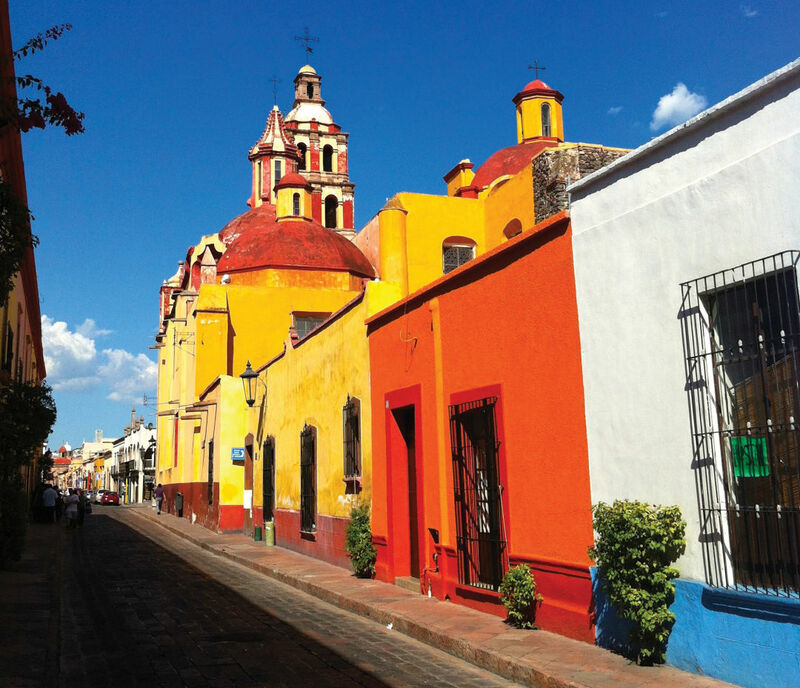 The 74 arches of Querétaro's 18th-century aqueduct traverse its modern streets and highways. It was close to 3 p.m., and we’d been walking since 9 a.m., but neither my mother nor I was tired. We were inside the large, regal courtyard of what had once been La Casa de la Corregidora—home to Querétaro’s mayor and his wife during the early days of the Mexican War of Independence against Spain—and we were fascinated. 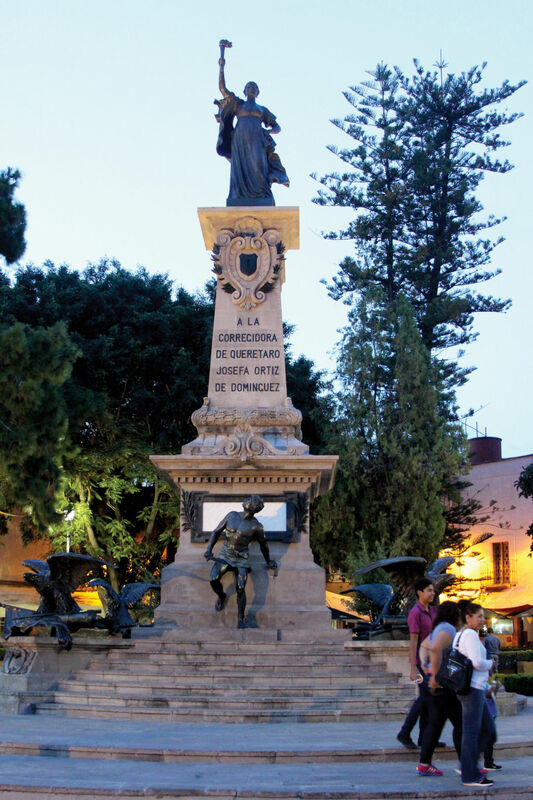 All around, intricate murals painted tales of the brave actions of Mexican patriots like Miguel Hidalgo, José Maria Morelos and La Corregidora herself: Doña Josefa Ortíz de Dominguez, whose stern gaze still presides over one of the main squares of her historic city in statue form. 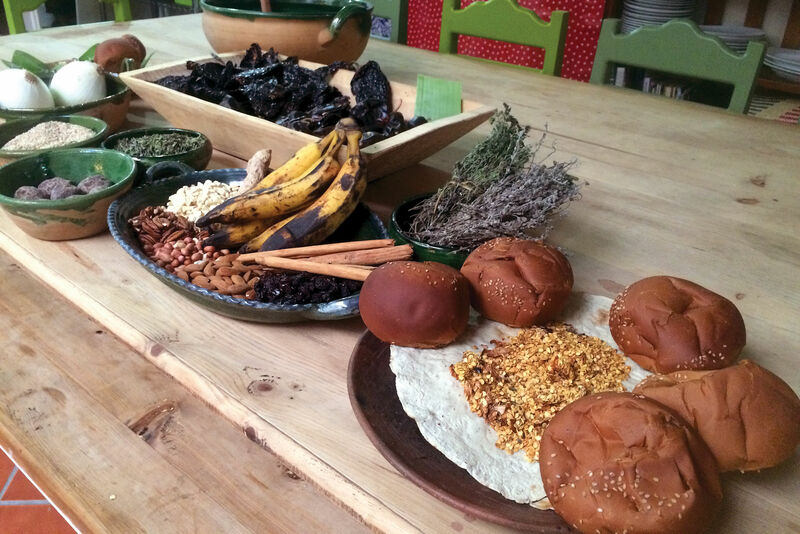 When we arrived at the final panel, our affable tour guide, Aarón Trejo, chuckled and told us: “You know the rest.” In this case, “the rest” is what happened after Texas took cues from Mexico and sought its own independence from the then-young country. 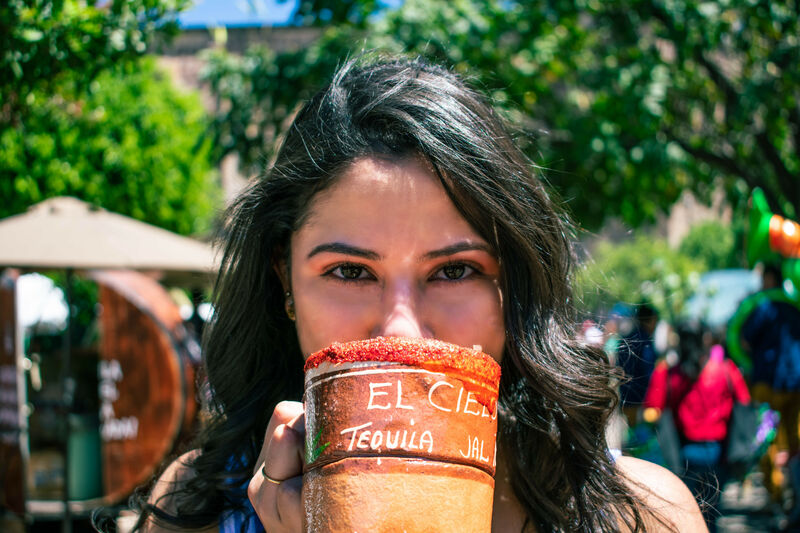 It was the culmination of a walking tour that began with a hazy sunrise over Querétaro’s famous 18th-century aqueduct from atop the very hill on which the city was founded in 1531. The tall, slender arches of the Romanesque aqueduct stretch away from the hilltop Mirador de los Arcos that offers a resplendent view of the centuries’ worth of architecture below, which gained Querétaro a UNESCO World Heritage designation 20 years ago. The baroque Templo de la Congregación de Nuestra Señora de Guadalupe was built in 1680. 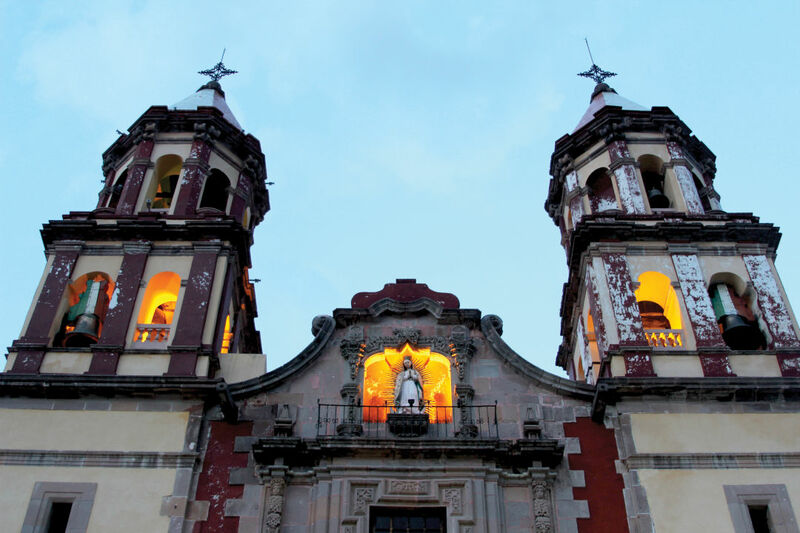 The history of Santiago de Querétaro dates back to the 3rd century, when it was first settled by people moving north from Teotihuacán. Today, it’s a prosperous metropolis at an elevation just higher than Denver, with a year-round sunny climate that rarely exceeds 70 degrees. 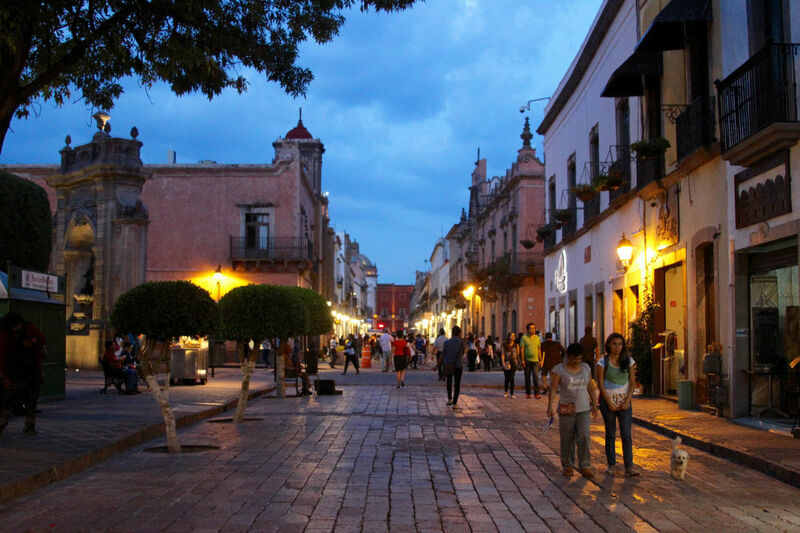 The fastest-growing city in Mexico and one of the safest to boot, Querétaro is home to 2 million residents who enjoy life in a modern city with a remarkably well-preserved past. 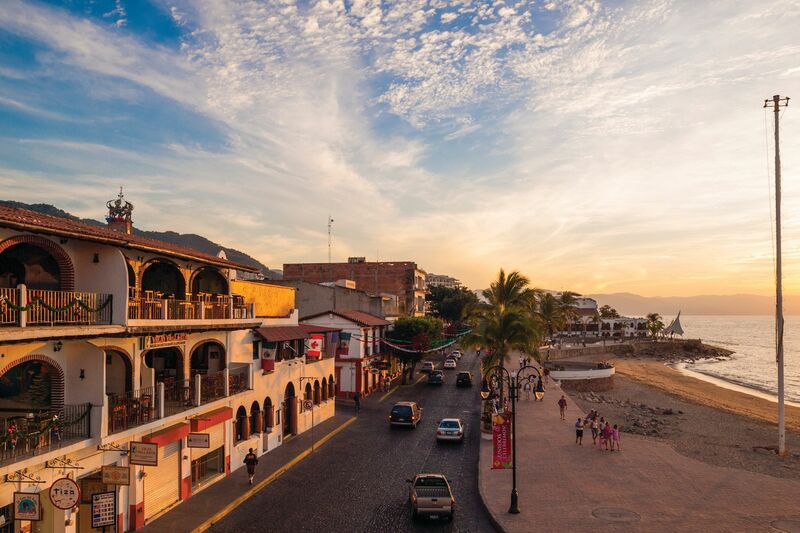 Its brick-paved colonial streets and colorful 17th-century homes remain intact, its churches and cathedrals maintained by a thriving populace, its tree-ringed parks and squares alive with locals and tourists alike. “This is the original Camino Real,” Trejo told us as we traversed a gently sloping brick road that led past the 18th-century Franciscan convent of Templo de la Santa Cruz. From behind the warped glass of one ancient window, we saw a friar wave. “Is this the same Camino Real we have in Texas?” my mother asked. It’s not the exact same route, but rather part of the network of Spanish roads that once covered the empire’s New World territory from here to Nacogdoches. Still more connections between Querétaro and Texas revealed themselves as Trejo took us through the convent: Those same Franciscan friars who once trained here completed their own long walks to Texas during the 1700s, to found missions in cities including San Antonio. The city's Templo de San Francisco dates to 1540. We ended our tour in the cozy dining room of another treasure untouched by time, a café called La Mariposa whose floral-patterned wallpaper, linoleum floors and Formica tables had gone unchanged since the restaurant opened in 1940. “In many ways,” Trejo explained as we sat down to eat, “Querétaro was saved through poverty.” At a time when the rest of Mexico was modernizing, the town was trapped in a recession; once industry returned, its leaders were determined to maintain what years of paucity had preserved: little cafeterias like La Mariposa and grand cathedrals like the Templo de San Francisco across the street; the elegant Teatro de La República where the Mexican Declaration of Independence was signed; and our opulent hotel, La Casa de la Marquesa—once the home of a wealthy Spanish marquis and the first in Querétaro to have running water when it was built in 1756. A bronze statue of Querétaro's most famous patriot, La Corregidora, looks out across the Jardín Zenea. “Our hotel is older than America,” I kept thinking as I watched the street scene below our balcony each day. 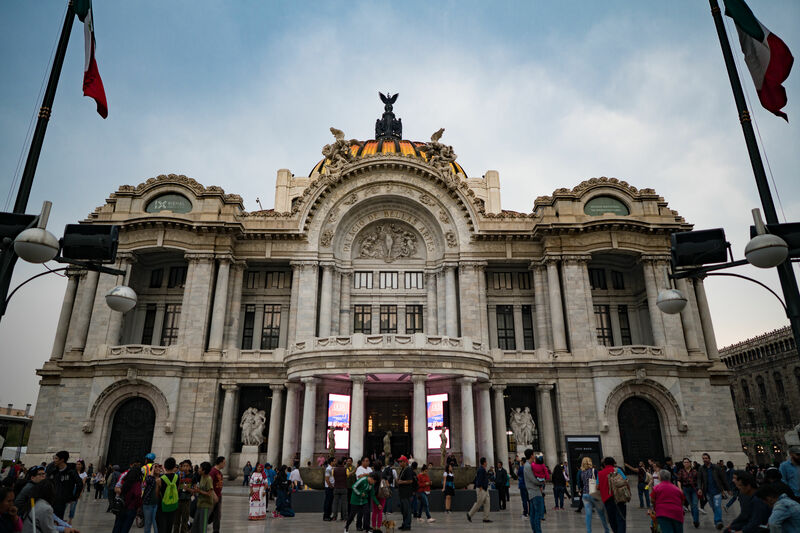 At dawn, locals still came to draw water from the Fuente de Neptuno across the street; at dusk, tourists gathered for nighttime ghost tours hawked by men in ghoulish masks and historical garb. “Looks like San Antonio near the Riverwalk,” my mother laughed. By our fourth and final day in the city, our feelings about the city’s Old World ambiance could best be described as admiration spiked with envy. 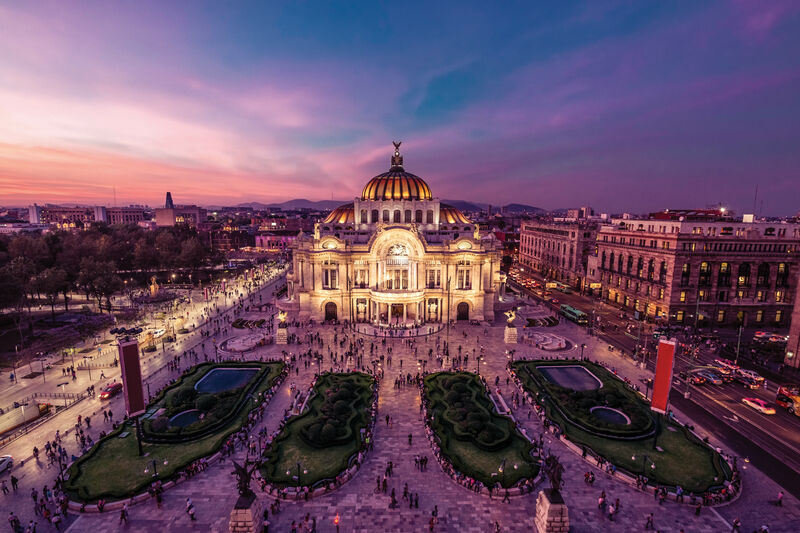 Back home, we could order enchiladas, but we couldn’t enjoy them on the Plaza de Armas square ringed with ornately carved palaces and soulful mariachi bands. We could visit museums, but not in colonial-era homes with courtyards full of sweet-smelling jasmine. We could light candles in churches, but not where old women told you the stories of every antique, hand-carved saint inside before giving you a couple of homemade cookies and a hug when you explained you’re from Texas and your Spanish isn’t very good, but you appreciated the tour anyway. Thankfully, what we could do was return—Querétaro is, after all, only a two-and-a-half-hour plane trip from Houston. Do: Guided walking tours through Tours by Locals; the one we took starts at $120 per person per day and can be easily arranged over email. Tip: Taxi rides from the airport into downtown Santiago de Querétaro are priced at an even 150 pesos (or $8), and you won’t need a car once you get into the highly walkable city. Cabs are everywhere, and so is Uber. 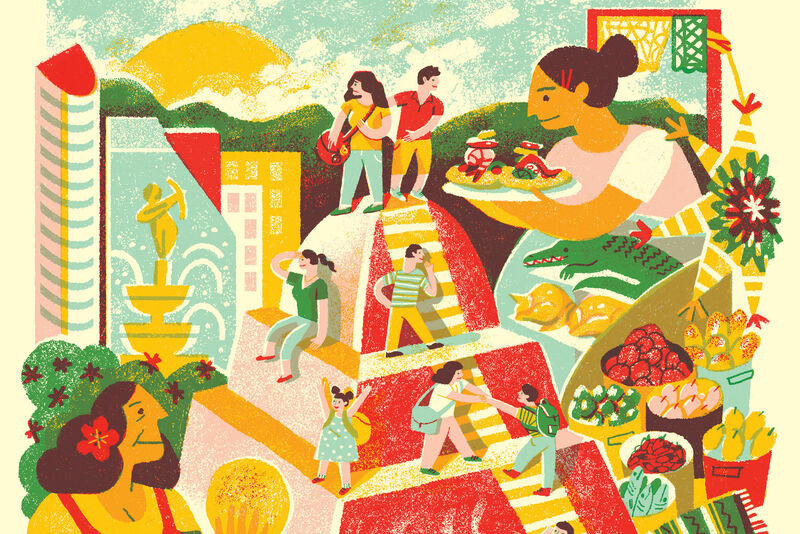 In the Condesa district, a city with 20 million people suddenly doesn’t loom so large. 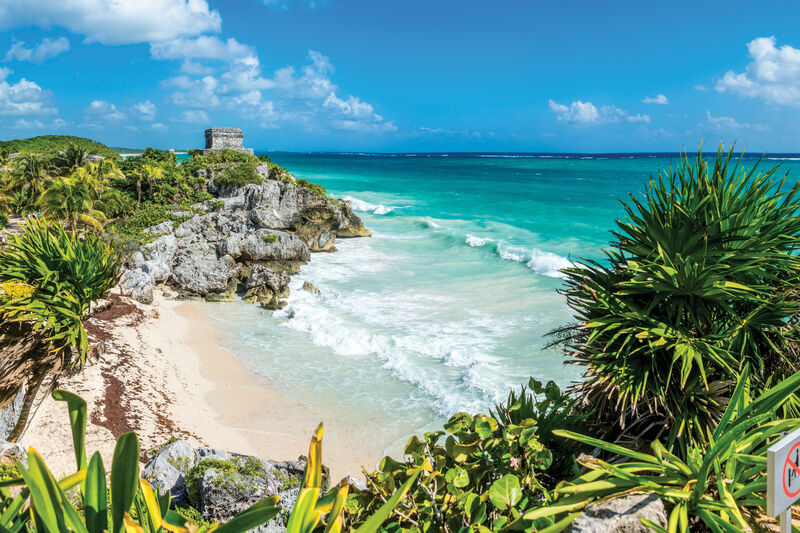 Everything you’d want out of a Yucatan vacation—minus the tourists. 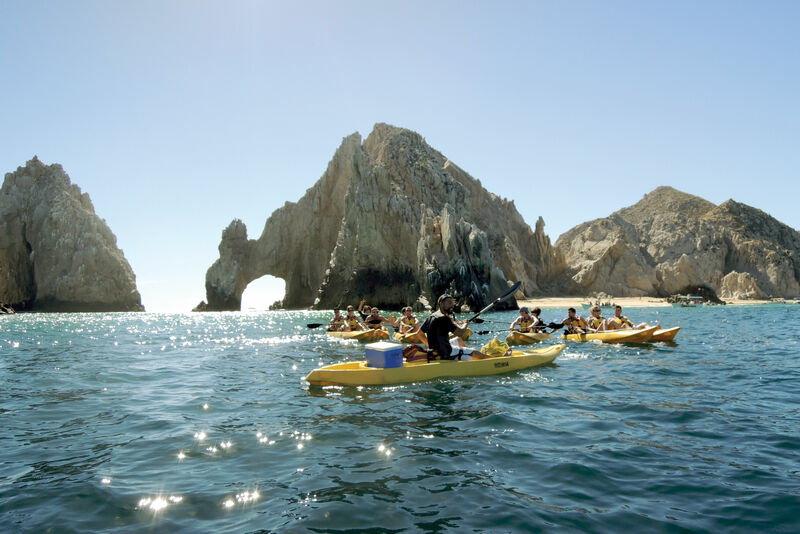 If the weather’s keeping you off the beach, there’s plenty more to do in Puerto Vallarta.